Amazon JS: displays Amazon products on your WordPress posts and pages. Makes it easier to search Amazon products by keyword, ASIN, or URL. 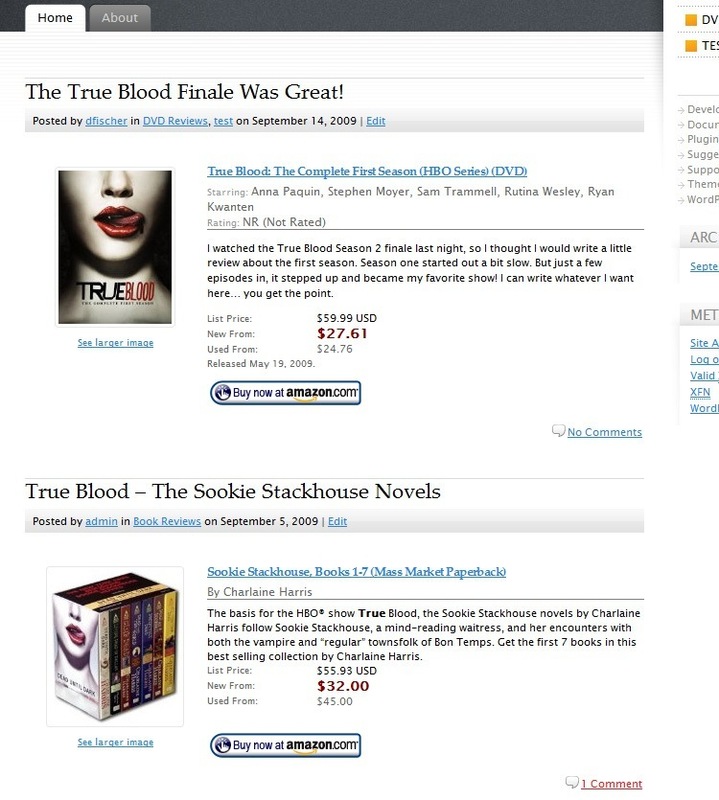 AzonCrossSeller: this interesting plugin adds related Amazon products to your posts. 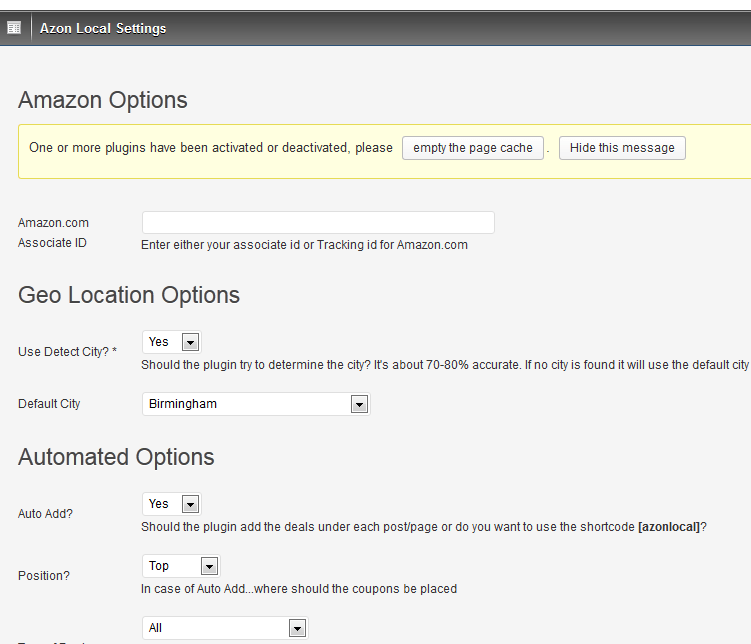 You need to have at least one link to Amazon in your post already for this plugin to do its magic. 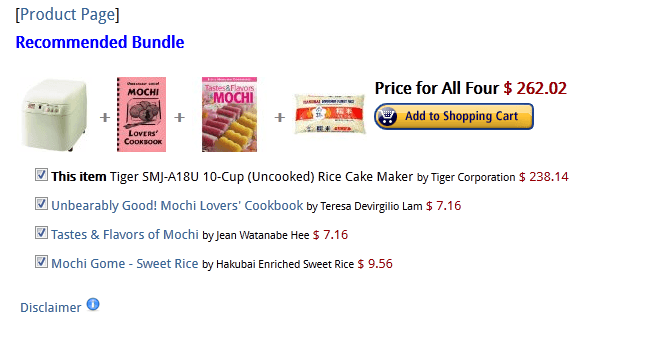 Amazon Product in a Post Plugin: lets you add formatted Amazon products to any page. Just use the Amazon ASIN, and you are set. 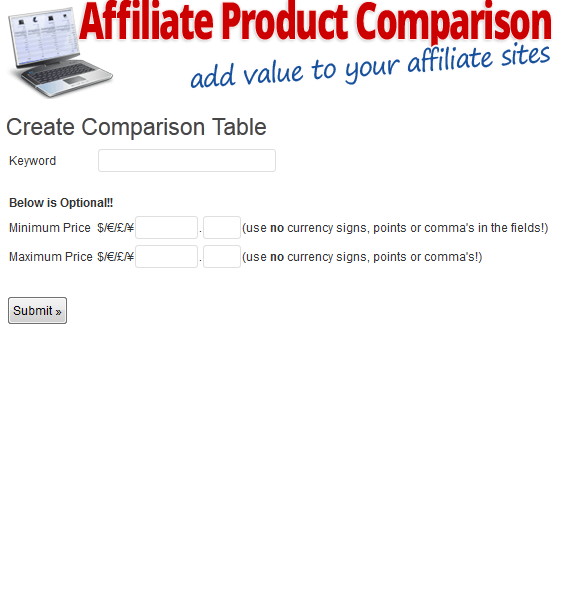 Affiliate Product Comparison: this plugin makes it easier to add affiliate comparison tables to your website. Useful for sites with lots of reviews. AzonLocal: an interesting plugin that adds Amazon Local deals to your website. You can choose a default city to make sure something always shows. What’s your favorite Amazon plugin for WordPress? Please share it here.